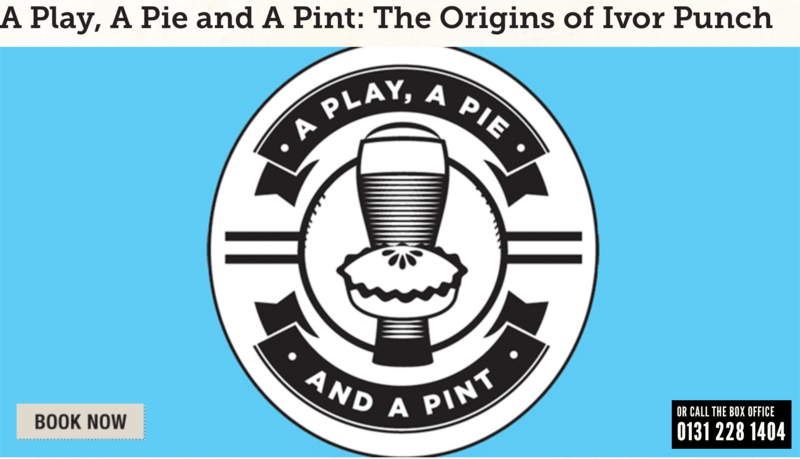 The Origins of Ivor Punch is a play based on the Edinburgh International First Book Award-winning novel ‘The Letters of Ivor Punch’ by musician and author Colin MacIntyre (Mull Historical Society). Set in the present day and in the 1860’s on a remote Scottish island based on the isle of Mull, it is about mythology and how it washes up against faith. 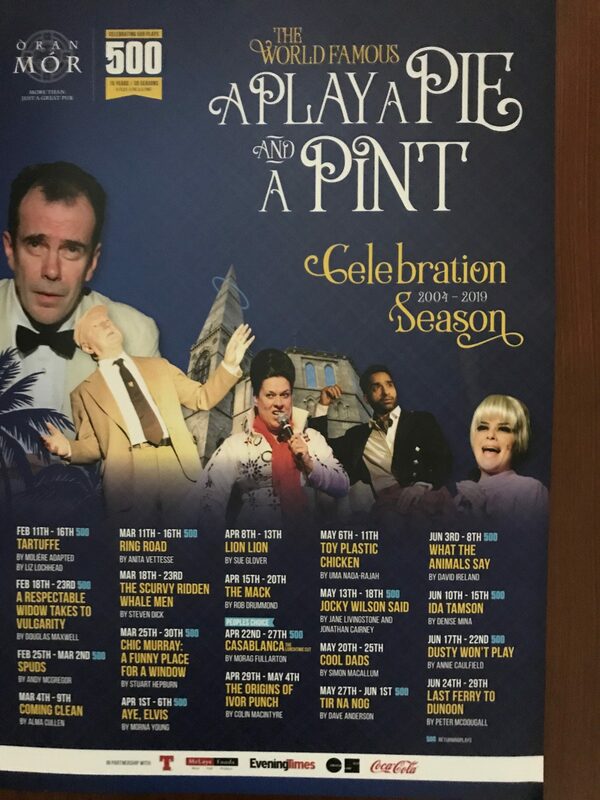 Tragedy and superstition hang over the characters like a mist as we meet the funny and irrepressible Sergeant Ivor Punch, and his friend Randy. Only by discovering the truth about Ivor’s origins do we learn why the words ‘GOD IS LOVE’ have appeared painted on a cliff face, why his forbear is a Headless Horseman and how the pioneering Victorian travel writer, Isabella Bird, and her sister, Henrietta, link the past to the present. The island is about to give up its secrets. Colin MacIntyre is a multi-award-winning musician, producer, author and playwright. A native of the isle of Mull in the Scottish Hebrides, he has released eight acclaimed albums to date, most notably under the name Mull Historical Society, having achieved two UK Top 20 albums and four Top 40 singles, since his Gold-selling debut album, ‘Loss’. His acclaimed new MHS album, ‘Wakelines’, has just been released in September 2018 and was produced by Mercury and Brit-Award winning Producer Bernard Butler. His debut novel ‘The Letters of Ivor Punch’ (W&N/Orion) won the 2015 Edinburgh International Book Festival First Book Award and he has just adapted it for the stage in Glasgow in 2019. He has been voted Scotland’s Top Creative Talent at the Glenfiddich Spirit of Scotland Awards, as well as into the Greatest Scottish Artists of All Time public poll, and has toured worldwide, including with The Strokes, Elbow and REM. His memoir, ‘Hometown Tales: The Boy in the Bubble’ (W&N Books/Orion) and his first book for children, ‘The Humdrum Drum’ (Little Door Books) were recently published in June 2018.